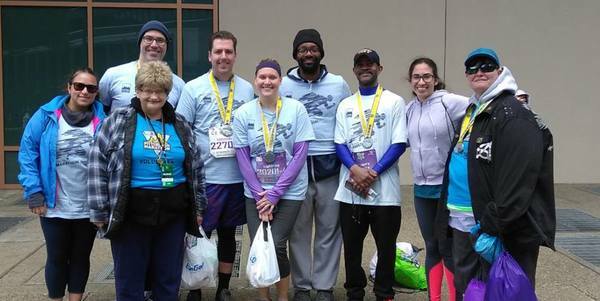 From everyone at P3R, THANK YOU for volunteering for the 2017 DICKS Sporting Goods Pittsburgh Marathon weekend of events. Your enthusiasm, dedication and support made it possible for 40,000 participants to achieve their goals. 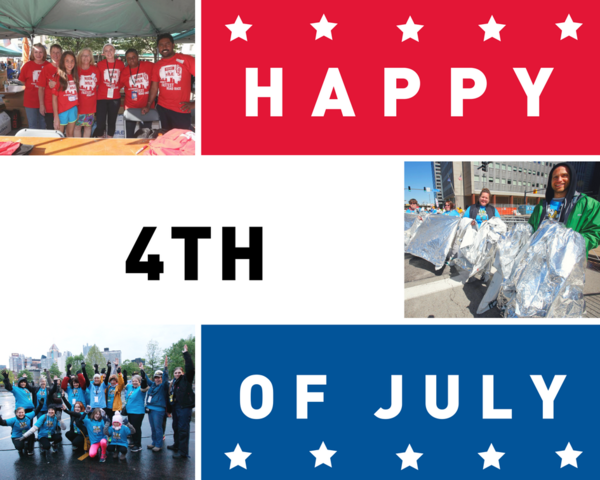 We greatly appreciate all of our 4000+ volunteers and hope to see you at our next event! The Run for a Reason charity program presented by Bank of America officially crossed the finish line on the Road to $10 million raised since it's inception in 2009 this past spring! 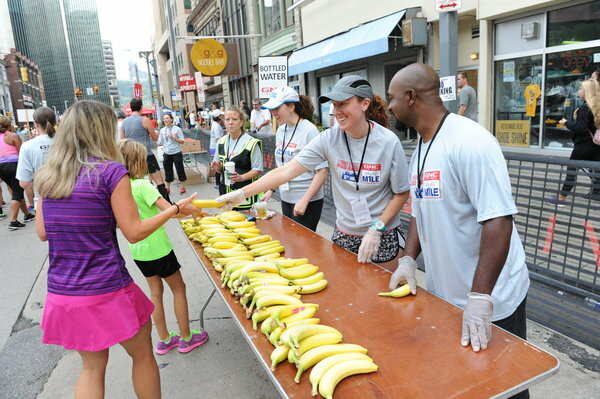 All official charities in the program collectively provide 400+ volunteers for race weekend! We are so proud of their final fundraising total of over $1.4 million and we can't wait to see what next year holds! Did you know? P3R’s Junior Running Camp is a twice a week, 5-week camp geared towards kids entering grades 1-6 for the 2017-18 school year. During the 2 ½ hour session, P3R coaches teach running form, pacing and technique – all while having fun! This Camp not only teaches the kids about running, but encourages team building and promotes healthy eating. The P3R Junior Camps are held in North Park and South Park, and all kids participating will be able to run the Kids of Steel heat at the Liberty Mile on Friday, July 28, 2017. Pittsburgh’s fastest race is BACK! The GNC Live Well Liberty Mile will be tearing up the city on Friday evening, July 28, 2017. Our unique one-mile race draws runners from all areas, and all fitness levels! There are several heats ranging from pups, to masters, to the seemingly unstoppable. From pros to average Joes it’s fun to watch people huff and puff down Liberty Ave, so don’t miss the opportunity to volunteer! 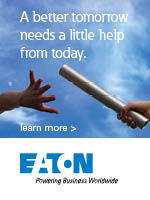 Click here to view all available volunteer positions. Every volunteer will receive a volunteer t-shirt.